Give pants a chance. Just received 2 new pairs of originals, to add to the collection. 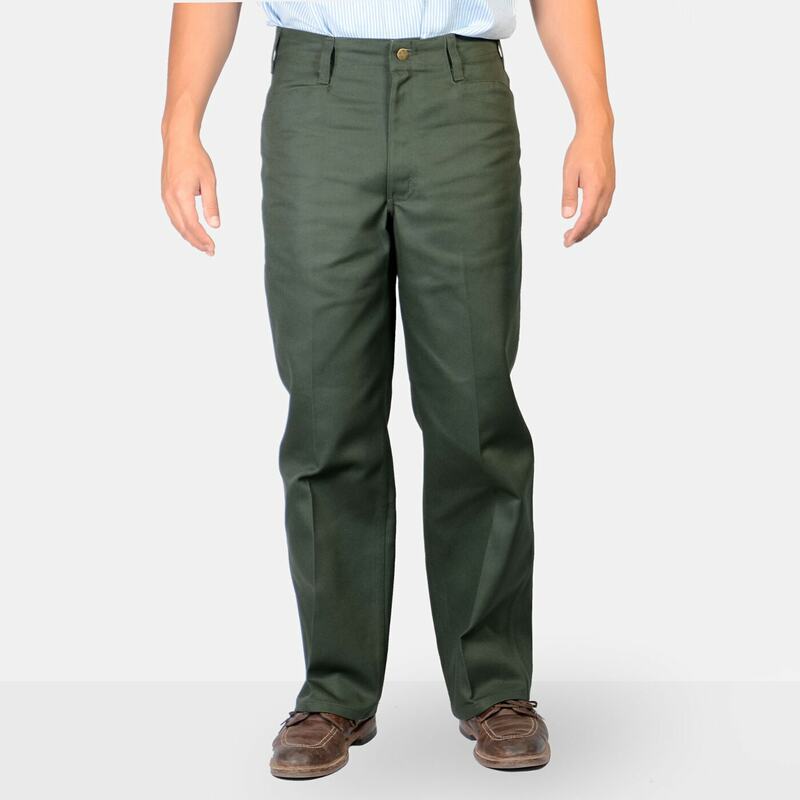 Ben Davis pants are durable, comfortable and look good on the person, on~site, on call and on the street. Thanks for doing your best to maintain good quality at a reasonable price point. 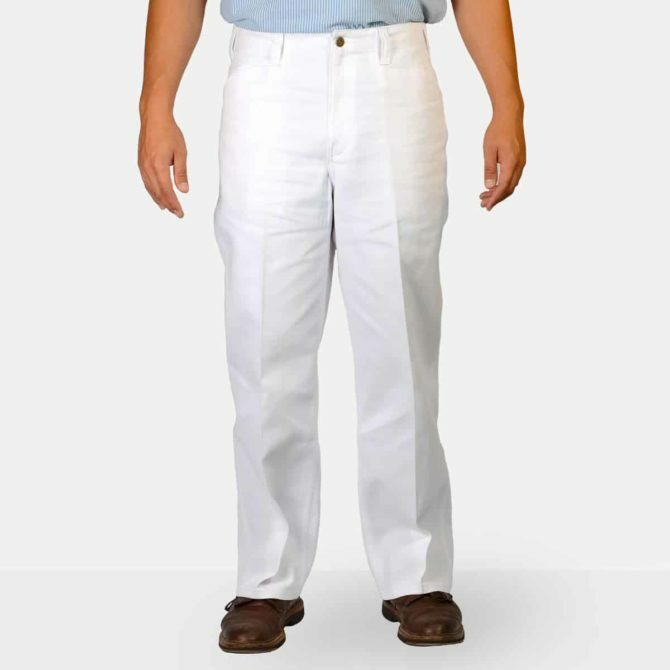 I have mine altered for inseam that I like. Great experience and communication with customer service as well. I love these pants. Very comfortable and durable. There should be a photo of the back of the pant. 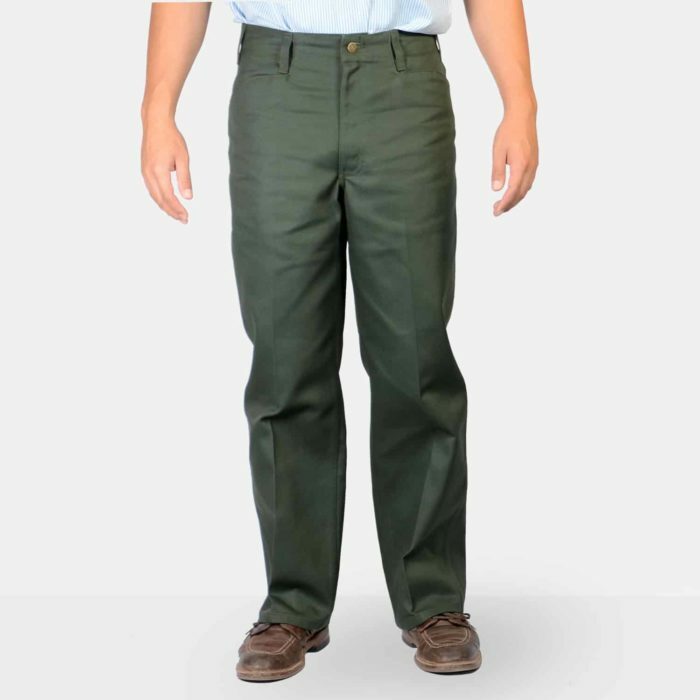 These are more of a forest green than an olive green/army green. Just throwing that out there. Bring back the old light olive color plis. Any chance of these or white in trim fit? 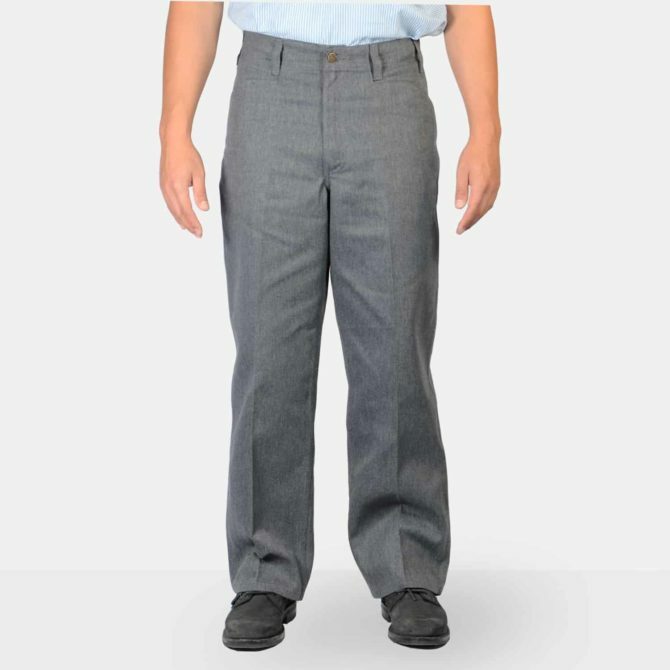 since I have not done business with you prier to this I can not give a proper review, however I do like Ben Davis pants and my husband really likes them which is good since he will be the one wearing them. a online retailer called ” The WorkingMans’s Emporium”. it’s all Good Ben Davis Quality.